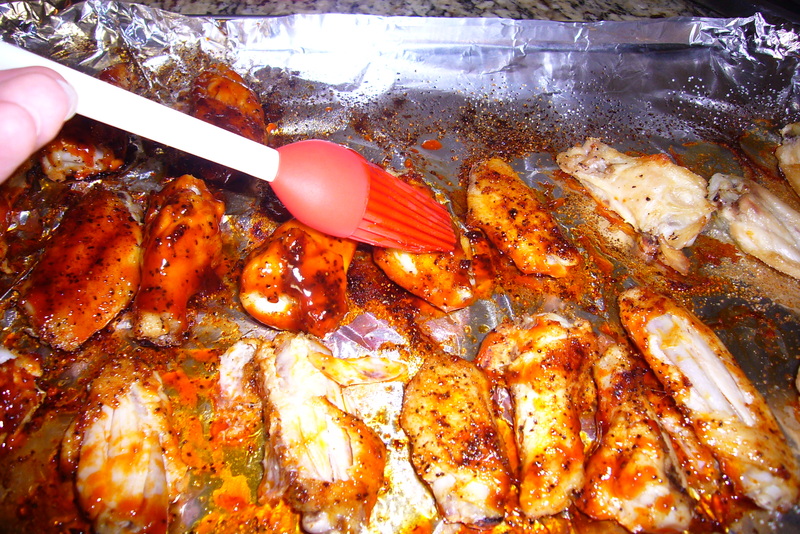 This entry was posted in DIY, Food and tagged Buffalo Chicken Wings, Frank's, Frank's Hot Sauce, NY, Spicy Hot Sauce. Bookmark the permalink. Ooh. 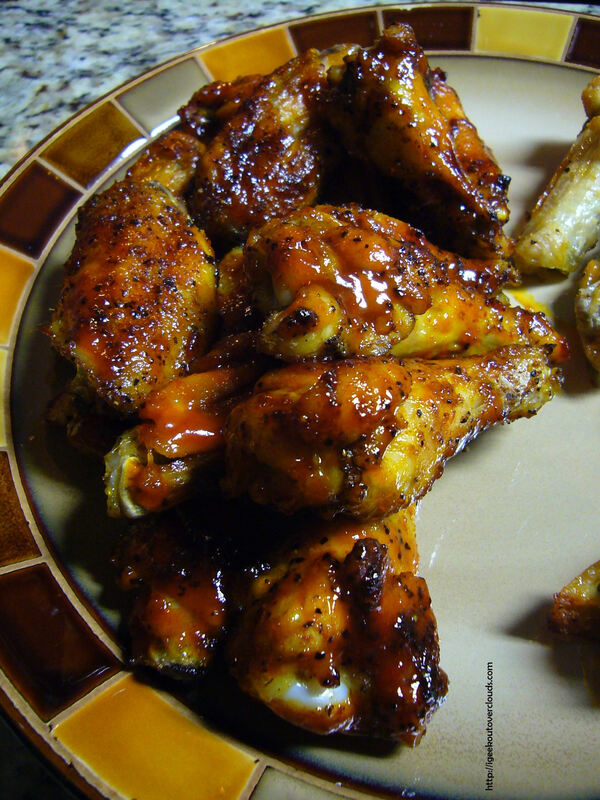 I fry up wings every weekend and I’ll have to try that sauce. Thanks! Garlic Powder? I thought you don’t do garlic! I’ve learned how to cook it first, then eat it. Can’t do the fresh raw stuff. This looks like pure Heaven! I know what we’re having for dinner this weekend! Thanks! They look soooooooo yummy!!!! 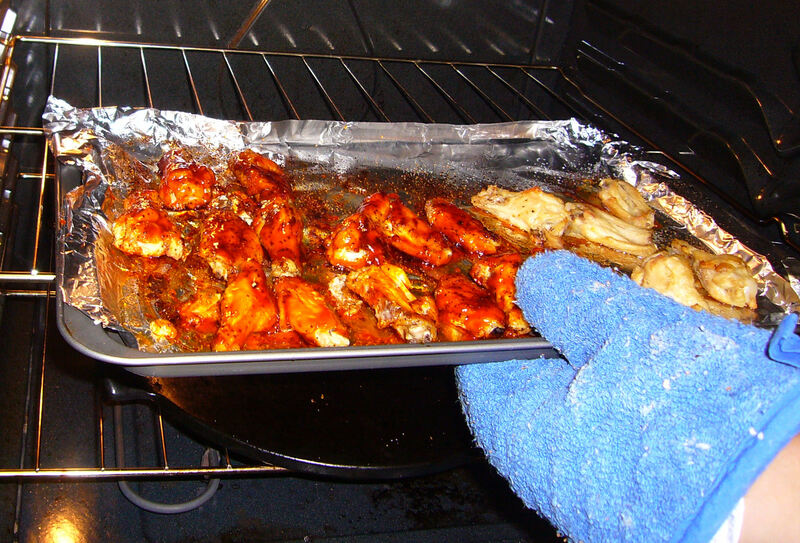 Hubby has been wanting some good chicken wings! Maybe he can try this recipe! Um…I know chickens are peckers, but were you referring to something else? Haven’t tried the maple syrup thing. I use Frank’s Hot Sauce, 4 tblsp. butter, 1.5 tblsp. white vinegar, and garlic powder or fresh garlic. Yum! I’m going to try your recipe though, sweetie! Those look so good. Can’t wait to try making this. Gee thanks, no my mouth is watering so I am gonna have to make these! 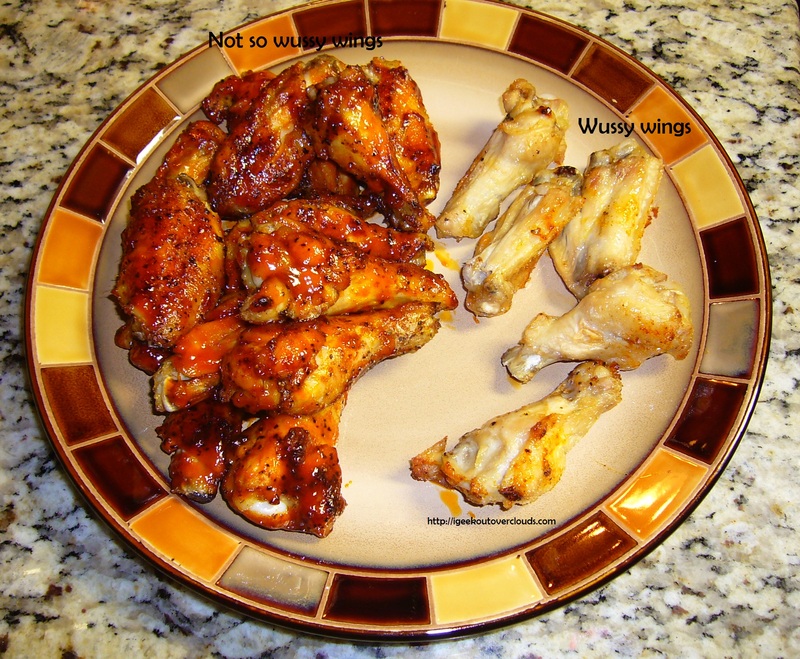 These look great, will have to try them – hubby loves wings and spicy stuff! So, yummy! I need to remember this recipe! Thanks for posting it 🙂 And, I hope to see you again for this week’s Link’N Blogs!